Are you ready for Western Canada’s best-attended consumer show happening from March 19 -24 at Vancouver Convention Centre West? 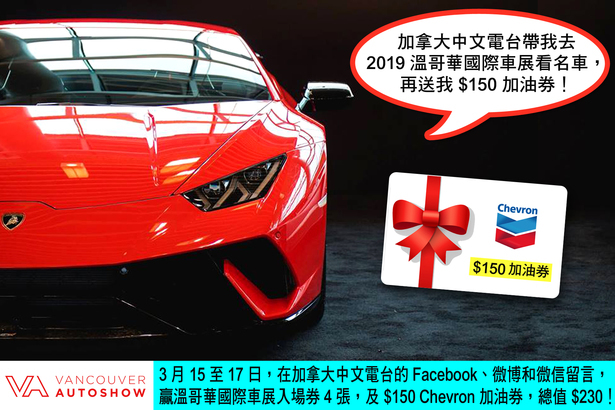 The 2019 Vancouver International Auto Show is giving away 4 general admission tickets to the event, PLUS $150 Chevron gift certificate! Total value of the prize is $230! 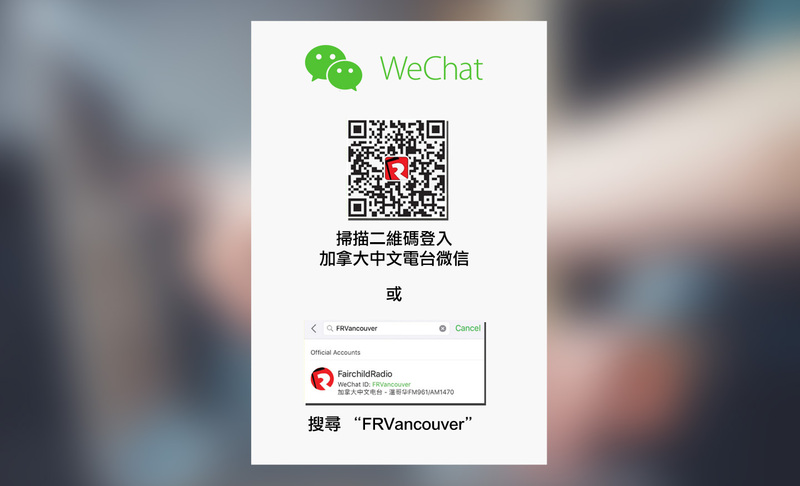 Simply leave a comment on our Facebook, Weibo and WeChat for your chance to win the fabulous prize!